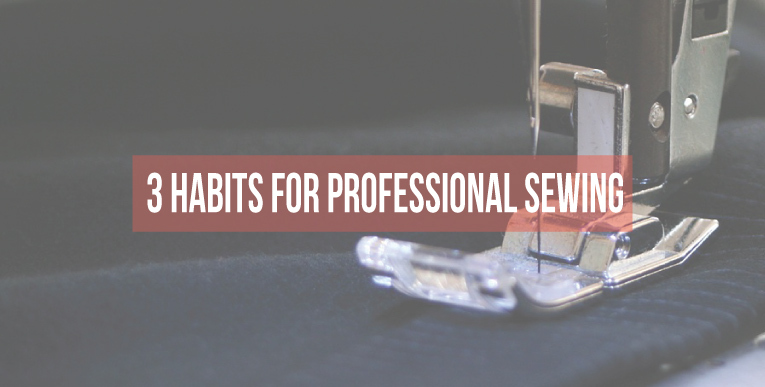 The top 3 habits to form that will have you sewing like a professional are more common than you think! And, you might even be skipping some of these crucial steps! Sometimes, we have a habit of skipping certain steps because we might see them as unnecessary or extra. However, more often than not, these mundane tasks make all the difference in our finished product! 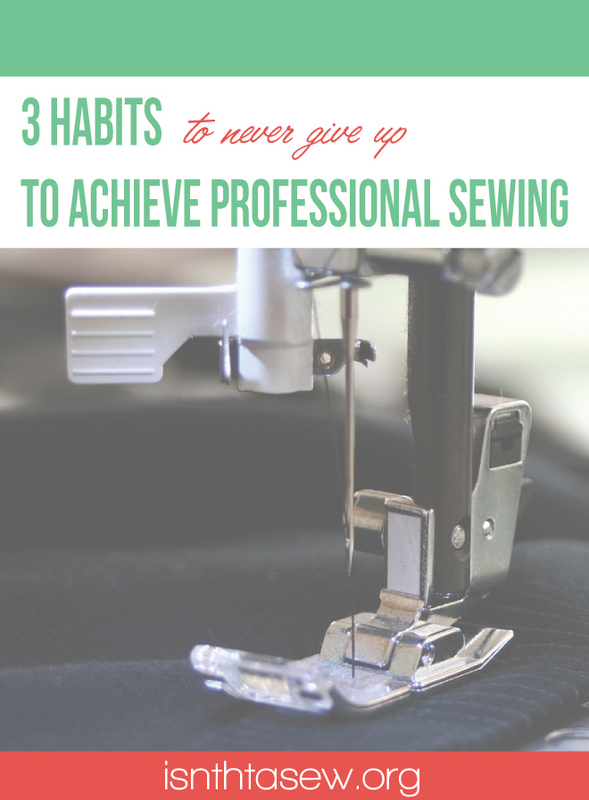 Let’s take a look at my top 3 habits to achieve professional sewing results. 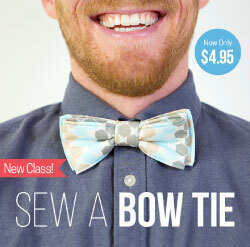 Anything you purchase commercially will have a finished seam. 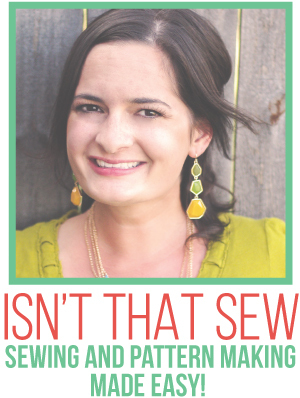 I can guarantee you that you will never find a raw edge or seam, ever! Ok, maybe on some knits…But, it’s used as part of the “design”. And, always make sure to trim your threads. Nothing screams homemade more than un-clipped threads. 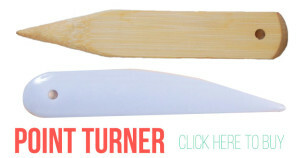 A point turner will help you have super crisp corners! No more bunchy, problem corners for you! I prefer the wooden ones because I can steam on top of them if need be. But, you can also find plastic point turners, like this one from Dritz. 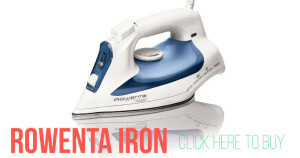 A steam iron combines both a dry iron with a steam iron, and they are awesome! My favorite brand for home sewing is Rowenta. Pressing as you sew your project is the number one habit that will make your finished product look professional. I cannot stress just how important pressing is! So, make it a habit! I go into a lot more detail in my post about the best tools to use for professional pressing results. I use to simple things as a child for girl scouts now I’m into sewing as a grown-up hobby, your post was very helpful. I need all the help I can get. Please teach me how to buy good quality thread? I’m totally confused. Thanks in advance for your help. What is the best sewing machine I can use that is portable, good for sewing gowns, jeans and canvas bags and is affordable. 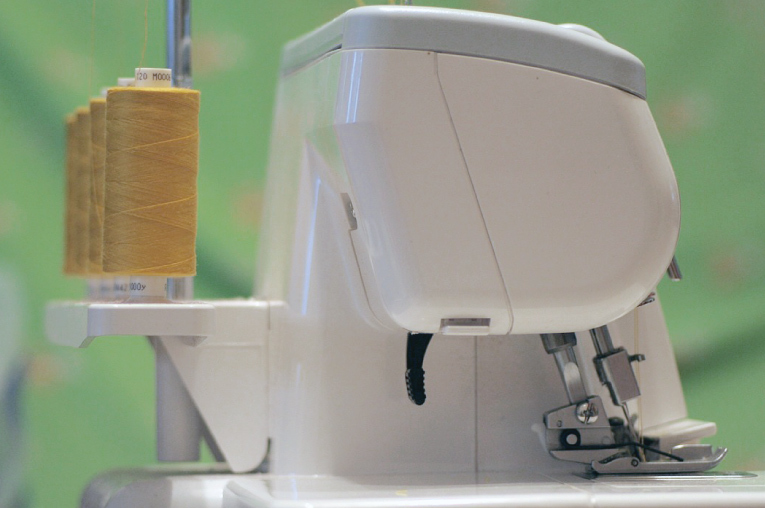 Honestly, I can only speak for the sewing machine I’ve been using for years, which is a Brother Project Runway PC420PRW . It has a great carrying case, about 300 stitches, and a knee lift. I have never had trouble sewing anything on this machine! I highly recommend it! I cannot sew without an iron. I iron everything even my pattern pieces before putting them back in the envelope. I try to edge finish my seams but …………not always. I like the wooden point turner. My next trip to Joanne’s! Good for you Vicky! 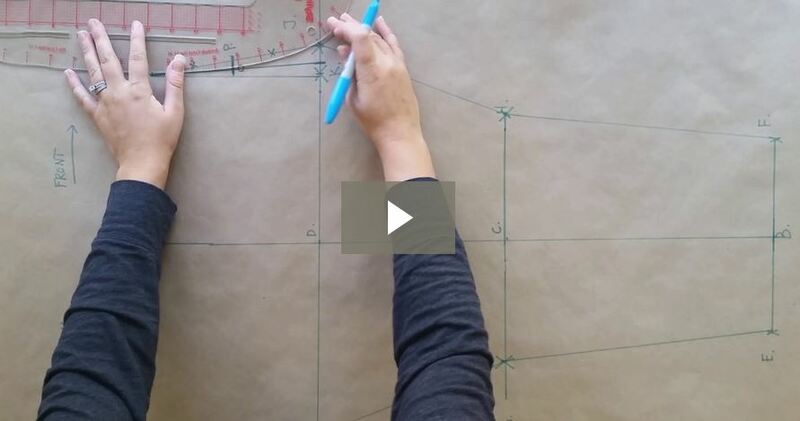 I love that you iron your pattern pieces! I do that too! Those are the things I know I should do but often skip. I’m the worst at clipping threads! I know! 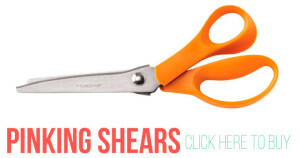 We all want to skip these simple, tedious tasks! But, I know these little things make all the difference! I’m am guilty at skipping crucial steps!